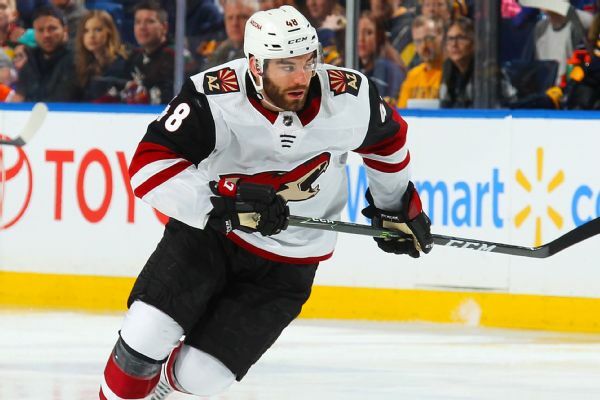 The Hurricanes have acquired left wing Jordan Martinook from the Coyotes in exchange for center Marcus Kruger. The Carolina Hurricanes have sent forwards Marcus Kruger and Josh Jooris to their AHL affiliate in Charlotte. 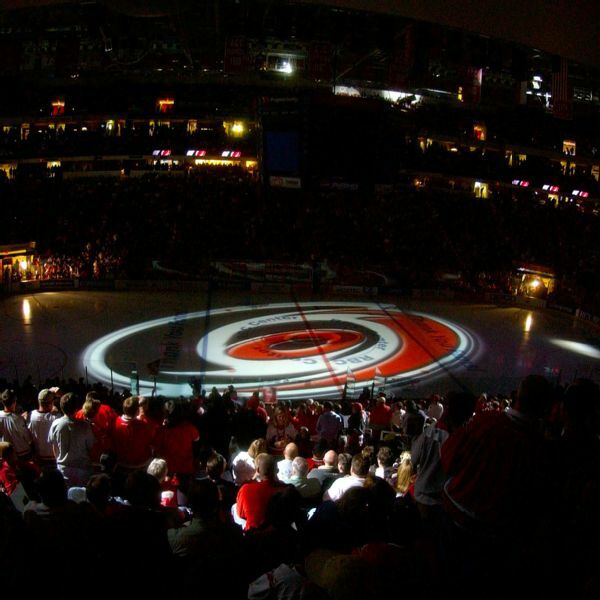 The Carolina Hurricanes have placed forwards Marcus Kruger and Josh Jooris on waivers. Marcus Kruger was traded for the second time in three days, going from the Golden Knights to the Hurricanes on Tuesday. 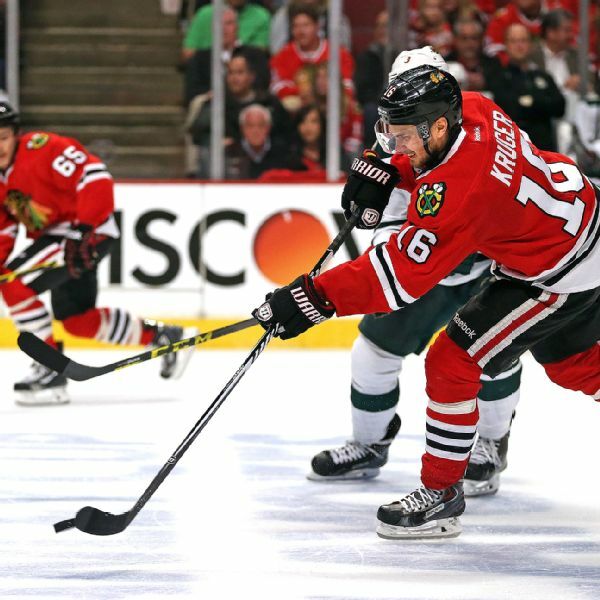 The Vegas Golden Knights landed Blackhawks center Marcus Kruger, two weeks after not selecting Kruger in the NHL expansion draft. 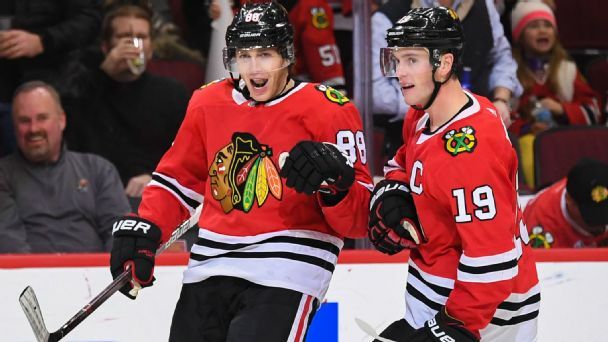 The Anaheim Ducks, Chicago Blackhawks, Detroit Red Wings and Montreal Canadiens have some juggling to do before next June's expansion draft. 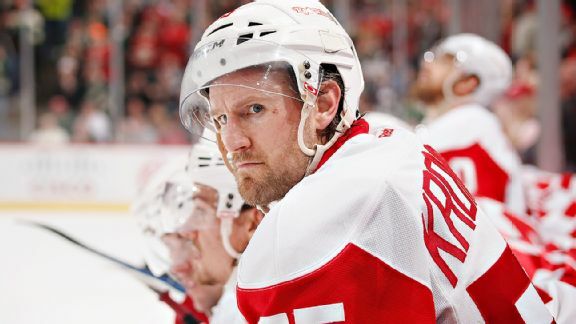 Are veterans such as Niklas Kronwall vulnerable? 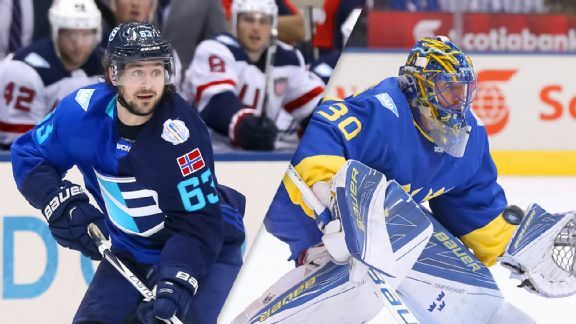 Can Team Europe take out favored Sweden? 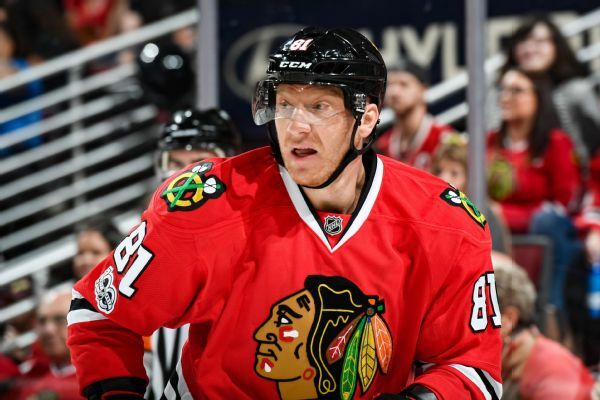 Many thought that culling players from eight different nations would make Team Europe a World Cup laughingstock. Instead, it has proved to be an allied threat to Sweden in the semis. 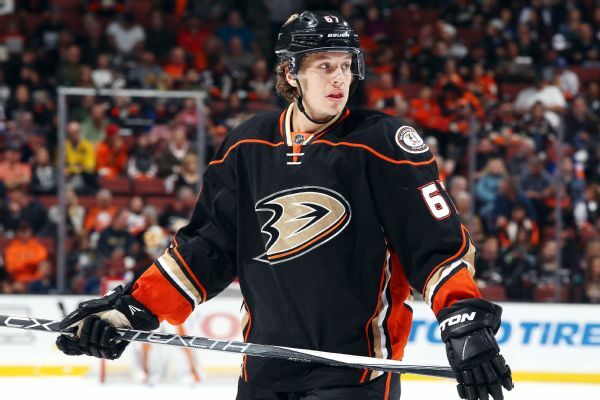 Team Sweden forward Rickard Rakell remains in a Swedish hospital with an unspecified illness, according to coach Rikard Gronborg.